The Society of Toad Appreciation would like you to know that we are all sick and tired of taking a backseat to our cousins the frogs. 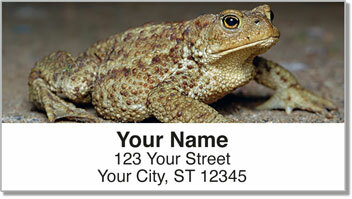 Sure, we're a little bumpy but we don't give you warts. We're nice and dry, not slimy like those other guys. So what do you say...let's be friends? 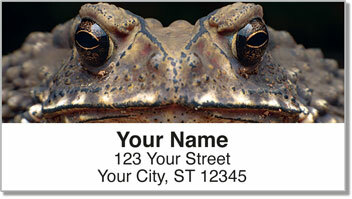 Toad Address Labels are a great nature-themed set of labels that are for everyone who has ever felt like an underdog, or an underfrog. 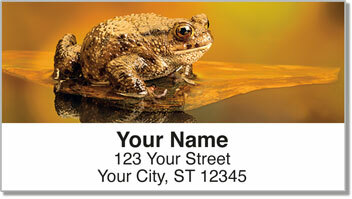 Attractive nature photography and a convenient self-adhesive backing make this product a great way to save time when preparing outgoing mail! 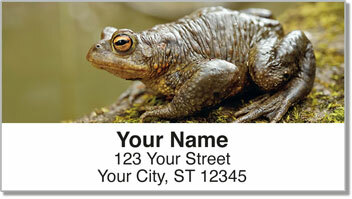 Get your own Toad Address Labels today! Plus, they also come in matching top-tear or side-tear personal checks.